some useful tips for how to wash wigs effectively? Good lady wig cleaned improperly, will also make you disappointed. We found for you to a set of effective methods for cleaning lady wig, keep your wig good for long time. 3. Hand-washing, washing machines cannot be used. 11. Washed ladies wigs should be kept in a dry place. Ladies wigs can be divided into fiber wigs and hair quality wig. 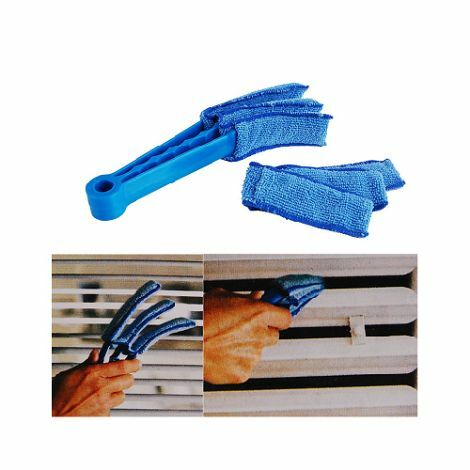 With washing deformation characteristics, but cannot be used when washing hands rubbing, otherwise will stick together. Washing method: will wig with warm water wet Hou, placed in contains shampoo of warm water in the soaked 5 minutes; in shampoo water in the light by, will dirt clear Hou, with water rushed NET bubble; will wig dip in contains nurse made effect of water in the soaked 5 minutes, again with water rushed NET; carrying out leave issued in towel Shang light by, suction to water; Combs decently, natural dry, dry Hou to recovery undisturbed. Wig before wearing, hairstyles should be overall comb, comb with wooden comb tool. Wearing a large area after carding, only local simple adjustments. Hair is soft, flexible, strong characteristics of the authenticity. But will deform after washing, modeling is required. Washing method: wig soak with water, soaked in warm water with shampoo, have a light hand massage, wash the dirt; using water to foam, hair care wash the wig after carrying out, with a dry towel, tap, absorb water; the wig on a wooden tray, carding decently.According to hair coiled flower or hair dryer setting is required. Hair quality wigs need to restyle after every wash, according to hairstyles and grooming tools need to be used. Most of the hair quality wig styling should be carried out on the Bay, but in the operation should be repeated in effect on the wearer’s head to look, hairstyles for face shapes. 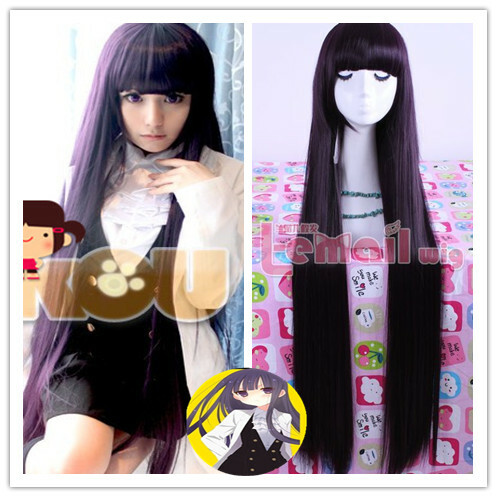 Lady wig is full and half sets of two, wearing a full set of wigs can shape your favorite hairstyles, such as rolled braids, zhamawei, and so on. Wore half wigs you should be aware that true coordination with wigs, ladies wigs cannot be shorter than the original hair, do not allow temples, having the right angle to reach entrusts its effect. This entry was posted in Wigs and tagged Wig Wash Care.